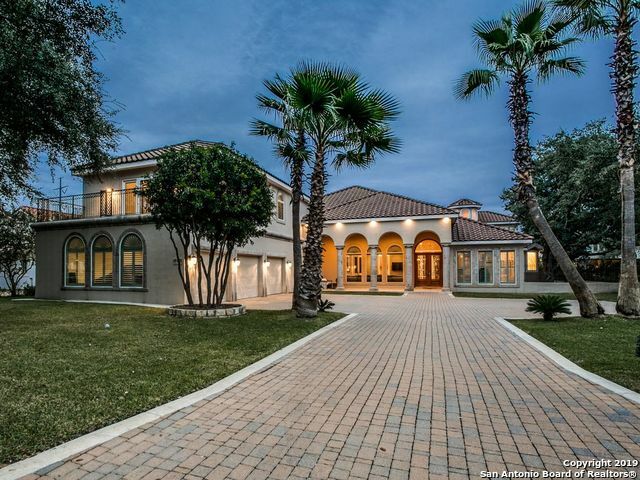 All SONTERRA ENCLAVE AT homes currently listed for sale in San Antonio as of 04/24/2019 are shown below. You can change the search criteria at any time by pressing the 'Change Search' button below. "Providing stunning vistas of the The Club at Sonterra,enjoy a lifestyle of luxury within this superior family estate,situated within the coveted gates of Sonterra on a private street.Tremendous quality to inc chefs kitchen w/stainless steel apps,custom cabinets,marble floors,upg'd light fixtures&designer paint.Superb master ste w/luxurious spa like master bth,large walkincloset.Add'tl guest ste down w/enste bath.Entertainers delight w/sparkling pool/spa,full outdoor summer kitchen w/extensive ha"